Children's Auiobooks: Mr Brown Mouse 6 Story Set! 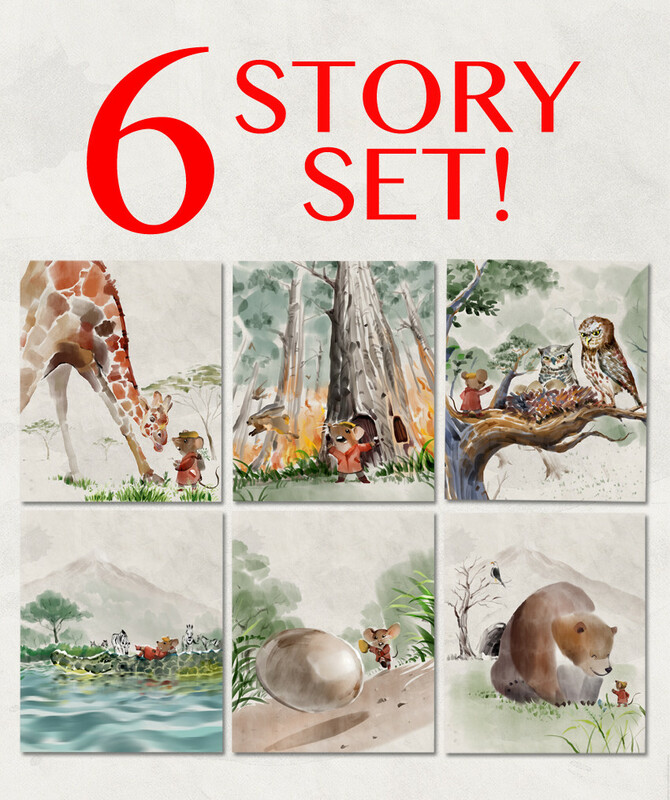 6 Story Set (1-6) SAVE 15%! Mr Brown Mouse stories 1-6, SAVE 15%!